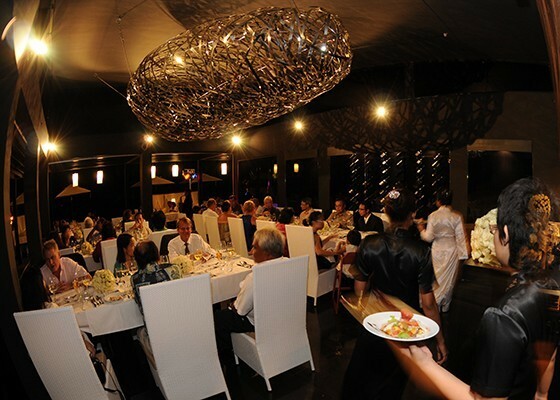 At Aalto Restaurant, you will enjoy a fine beachside dining experience in a stylish and romantic ambience. Our menu is a combination of Asian and European flavors, and we dare to create new food experiences influenced by Euro-Asian fusion cooking as well as classic European and Asian dishes. We use only the highest quality imported and regional ingredients, with fresh local seafood delivered daily. 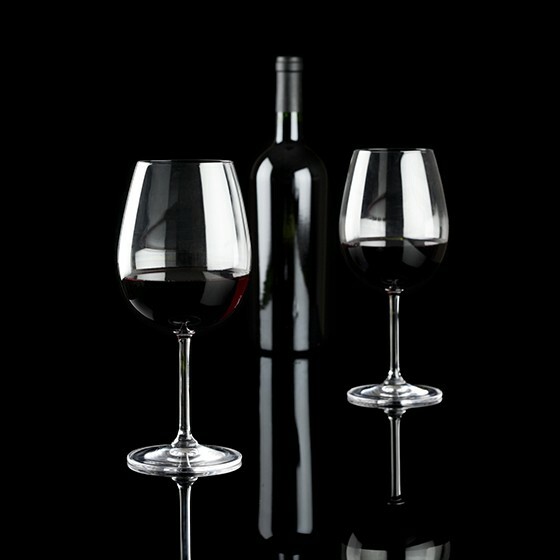 In addition to our food menu, we have also created a wine list that will satisfy any wine lover. Aalto Restaurant is proud to present our guest chef for 2016, Chef Costantino De Luca (Chef Tino). 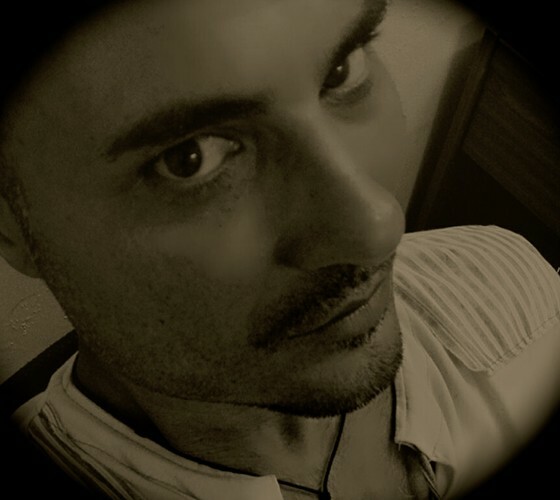 Born and raised in Puglia Province in South Italy, Chef Tino has decades of experience in cooking Italian cuisine. He has worked in Italian restaurants around the world, most recently at Bangkok’s top Italian restaurant, Sensi, along with his nephew Chef Christian Martena. With a passion for creating innovative dishes using fresh seafood, and his specialty authentic risotto and pasta dishes, Chef Tino has proven to be a master in his field and we are happy to welcome him to Aalto Restaurant. 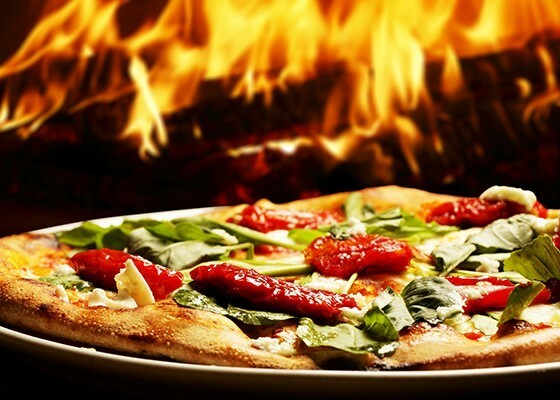 At Aava Pizzeria & Bakery, we have the only wood-fired pizza in the area so you can enjoy authentic thin-crust pizza with your favourite toppings—or try some you may not have considered before. Whatever you choose, you will enjoy flavors that come only from the highest quality imported ingredients. Every morning you can also enjoy our freshly-baked bread, croissants, and buns during breakfast in Aalto Restaurant, and you may just find some tasty muffins or other creations in your room upon returning from dinner. Learn how easy it is to make delicious Thai food by attending a cooking class at Aalto Restaurant. You start by selecting your dishes from our cookbook, which you can take home with you, followed by a visit to the local market where you will get the ingredients for your chosen dishes. Once back at the restaurant, our culinary instructors will show you various techniques that you can master during the class. 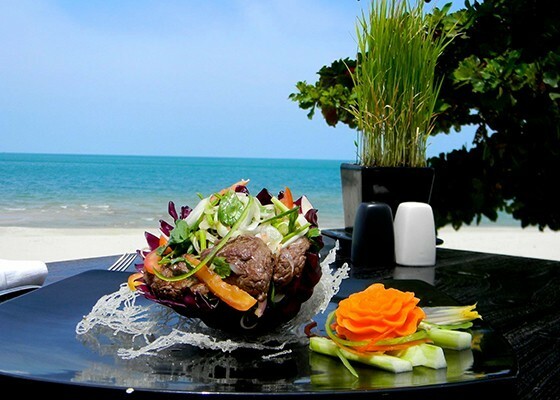 When finished cooking, you will enjoy eating your creations at a beachside table. Join us for three weekly special events at Aalto Restaurant. Experience traditional Thailand with a representative selection of the best savory tastes from all around the Kingdom, accompanied by Thai music and dancing, to create an authentic—and immersive—Thai dinner event. Aalto’s Beach BBQ is all about the best quality seafood and other grilled classics such as beef, chicken, and vegetables. Enjoy your favourites while listening to cool music that will create lasting memories. Each week, our guest chef creates for you unforgettable multiple-course gourmet dinner and wine pairings. © 2010-2019 All Rights Reserved. Aava Resort & Spa.